Charles A. Doring, D.D.S., M.A.G.D., a native of Garrett Park, Maryland, graduated from the University Of Maryland, School of Dentistry in 1987. Afterward, he completed a residency in hospital dentistry at Georgetown University. Dr. Doring received his Mastership from the Academy of General Dentistry in 2016. He has also received his Fellowship from the American College of Dentists and the International College of Dentists. 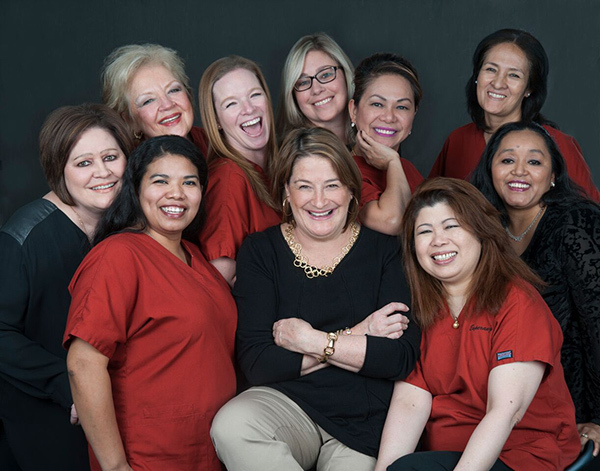 Dr. Doring enjoys cosmetic and family dentistry. Dr. Doring has a special interest in treating children, elderly patients, and the physically and mentally compromised patient. He is on the medical staff at Rockville Nursing Home and the Hebrew Home of Greater Washington. Dr. Doring is a clinical instructor in the Dean’s Faculty at the University of Maryland School Of Dentistry where he works with both dental students and dental hygiene students on a variety of topics. Currently, he is co-director of the Maryland State Dental Association’s Geriatric Dentistry mini-residency. Dr. Doring donates his time and energy to local Mission of Mercy Projects and the Maryland Foundation of Dentistry for the Handicapped. Dr. Doring is a firm believer in continuing education and is active in several dental societies. He currently is the co-chair of the Maryland Academy of General Dentistry Mastership Continuing Education Program. The program meets over 3 days twice a year providing dentists valuable education on an array of dental topics. He has held office in these societies at the state, regional, and national level. Dr. Doring is a past president of the Maryland Academy of General Dentistry and the Alumni Association of the University of Maryland, School Of Dentistry. Currently, Dr. Doring is the Legislative Affairs Committee Chair for the Maryland State Dental Association which requires him to testify in Annapolis on a variety of oral health issues. He is also a delegate to the American Dental Association. His wife, Ellen, is a music teacher at Burleigh Manor Middle School in Howard County, Maryland. In their free time, they both enjoy gardening, Nationals and Orioles baseball, and travel. Her warm and caring nature has enabled her to establish and maintain long-term patient relationships. She takes the time to evaluate each patient's individual treatment needs and goals. 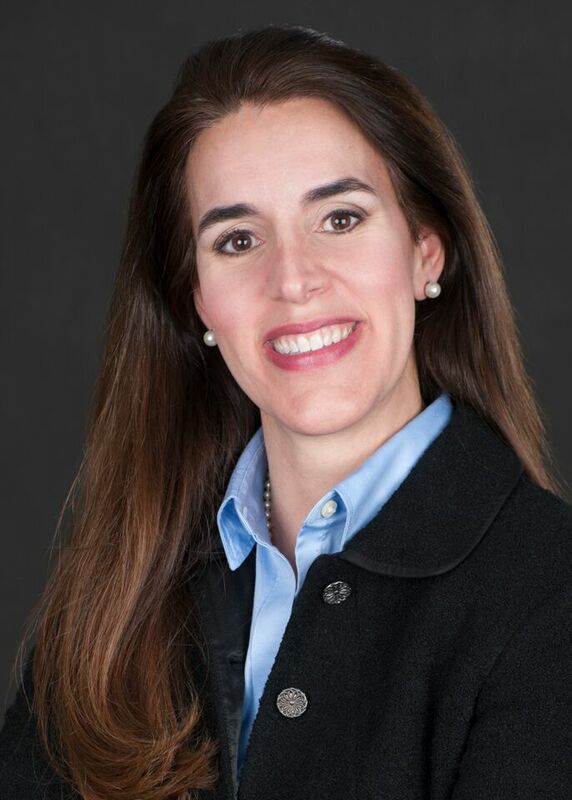 She was selected by the Consumer Research Council of America as one of "America's Top Dentists" and was chosen as a "Top Dentist" by Washingtonian Magazine. 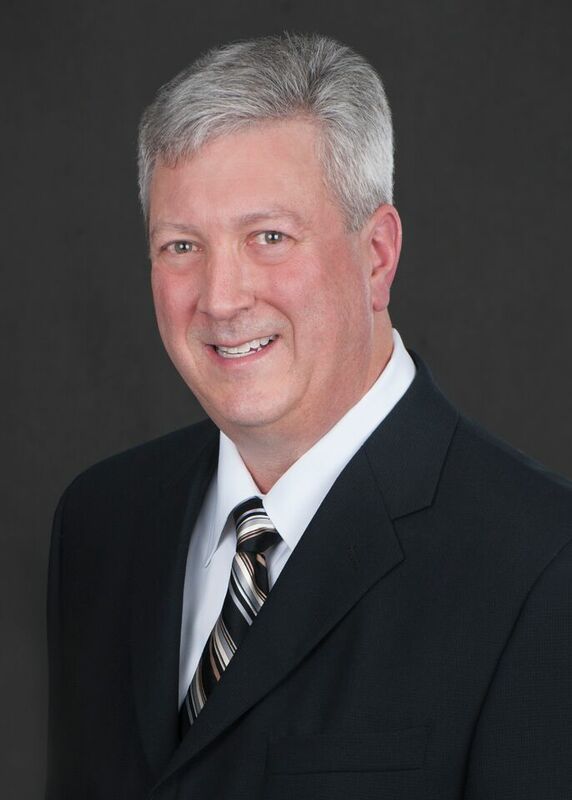 Robert B. Tilkin, D.D.S., M.S., M.A.G.D., has established long-lasting patient relationships in the White Flint area since 1986. He was the general dentist for a pediatric based dental practice for over 26 years. In 2013, Dr. Tilkin joined his practice with Drs. Kantakevich, Doring, and Perez-West. His patients routinely comment that he has a “soft touch.” He is truly concerned about the comfort of his patients and the quality of the care that they receive. Dr. Tilkin has a special interest in helping his patients improve their overall oral health with restorative and cosmetic dentistry as well as improving their general health by treating patients suffering from snoring and sleep apnea. Dr. Tilkin received a bachelor’s degree in mathematics and a master’s degree in biochemistry at the University of Maryland. He then attended the University of Maryland, School of Dentistry, where he received his dental degree in 1984. 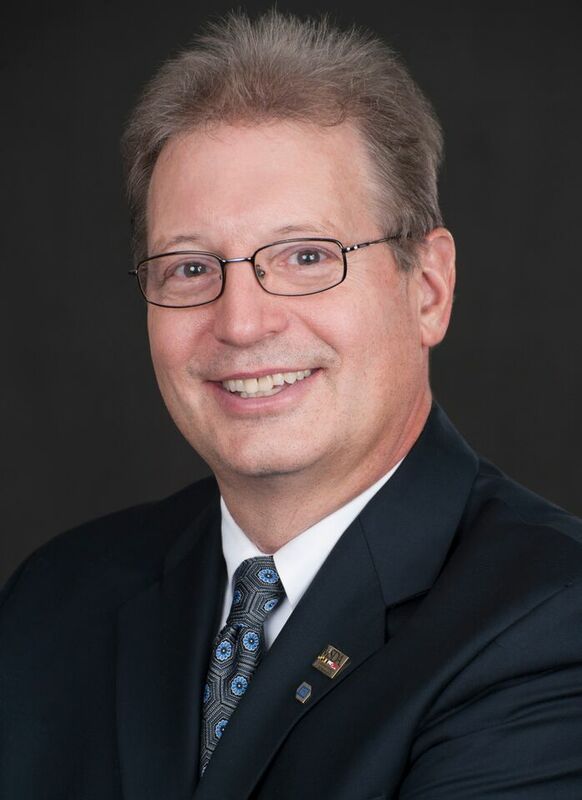 Dr. Tilkin is a member of the American Dental Association, Maryland State Dental Association, Southern Maryland Dental Association, American Academy of Dental Sleep Medicine, Dental Organization for Conscious Sedation, American Dental Society of Anesthesiology and The Maimonides Dental Society, of which he is Past President. He is a Fellow of the American College of Dentists and the International College of Dentists. In July 2016, Dr. Tilkin has received a Mastership in the Academy of General Dentistry, the highest award offered by the Academy of General Dentistry in continuing education. Dr. Tilkin is also an instructor for the Southern Maryland Dental Society and is a member of MD Responds, the Maryland Professional Volunteer Corps for Emergency Preparedness. Since 1995, Dr. Tilkin has also been working with sleep physicians in Montgomery County and the surrounding areas to make dental appliances for patients with snoring and obstructive sleep apnea. Originally from Massachusetts, Dr. Joseph Kantakevich, his wife, and two children reside just minutes from the practice. He graduated from St. Bonaventure University in upstate New York in 1965 with a Bachelor of Science Degree majoring in Biology. He then went to Georgetown University, School of Dentistry where he earned a Degree of Doctor of Dental Surgery in 1969. Dr. Kantakevich was inducted as an honorary member of the National Dental Honor Society and became an associate professor in the Department of Crown & Bridge at Georgetown for thirteen years. 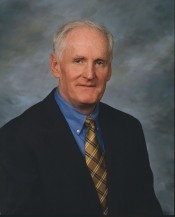 Dr. Kantakevich was a charter member of both the Capital Academy of Clinical Dentistry as well as the Rockville Dental Society, which were both formed in the early 1970's. He opened the office in Rockville on June 25th, 1973. Dr. Kantakevich has fostered the growth of the office with the additions of Dr. Charles Doring, Dr. Clementina Perez-West, and Dr. Robert Tilkin. Diane Shapiro, RDH, graduated from Old Dominion University. 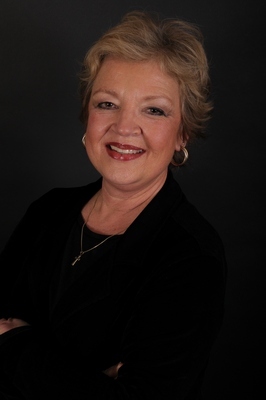 She has been a practicing dental hygienist for over 25 years. The past 18 years have been spent educating and delivering optimal oral health care to the patients of Drs. Kantakevich Doring and West. Diane enjoys working with adults and children of all ages providing them with the highest quality of care in a gentle and comfortable manner. She is a third generation Washingtonian and the proud mother of two sons. In her downtime, she enjoys spending time with family and friends, the beach, gardening, reading and is an avid fan of all sports. Jennifer graduated the Pensacola Junior College Dental Hygiene Program while serving in the United States Navy. As an active duty hygienist, she was a member of the Presidential Team in conjunction with the National Naval Dental Center in Bethesda, Maryland. She resides in Jefferson, Maryland with her husband and two children. Jennifer enjoys all aspects of dental hygiene and takes personal interest in educating patients about their oral health. She is a member of the American Dental Hygienists Association, and the Maryland Dental Hygienists Association. 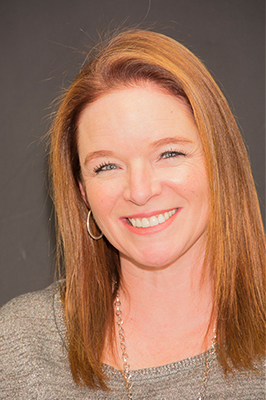 Marlaina received a degree in dental hygiene from Allegany College of Maryland and is an active member of the American Dental Hygienists Association. She is also certified by the State of Maryland to administer local anesthetic for more advanced dental hygiene procedures. 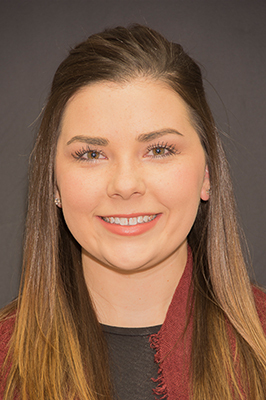 Marlaina understands the importance of educating her patients in proper oral hygiene techniques to minimize future dental problems and to maintain the oral health of her patients. Marlaina currently resides in Hagerstown, Maryland. In her spare time, she enjoys a variety of outdoor activities. She also loves spending time with her family and especially her dog, Sophie.